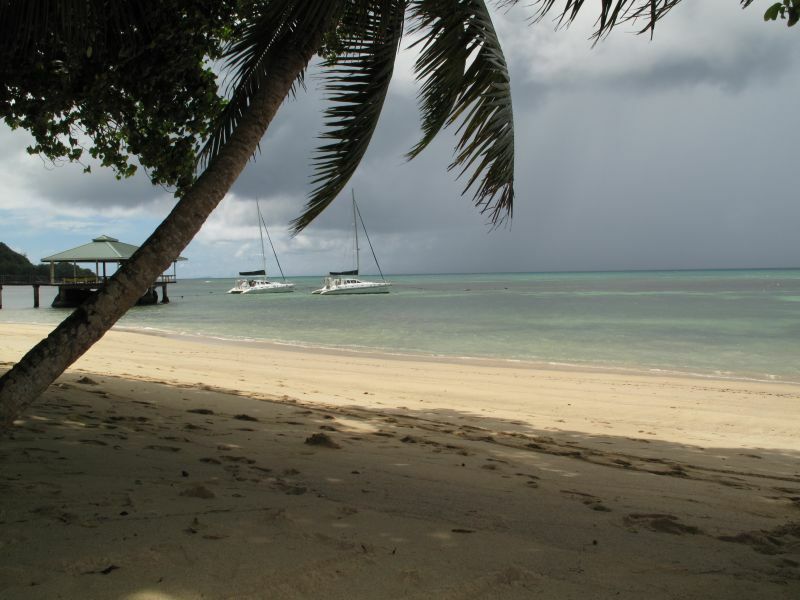 Kasimir, DL2SBY will be active active again as S79KB from Mahe Island, IOTA AF - 024, 20 October - 1 November 2017. He will be active on 40 - 10m SSB, CW, RTTY. Kasimir Bastian, Gruenaecker Str. 39, 71069 Sindelfingen, Germany. Praslin Island Eden Island, Seychelles. Information. Praslin is the second largest Island of the Seychelles. 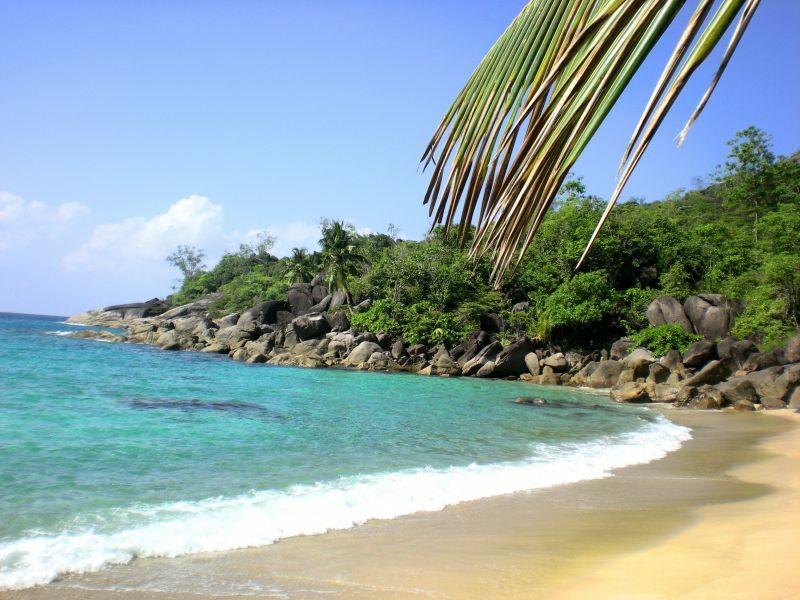 Anse Lazio Beach is best beach in Seychelles and propably one of the best beaches in the world. George Camille Art gallery, Praslin museum, Vallée de Mai Nature Reserve. S79KB Praslin Island Eden Island, Seychelles. Information for Radio Amateurs. RSGB IOTA - Praslin Island and Eden Island IOTA reference number IOTA AF-024. 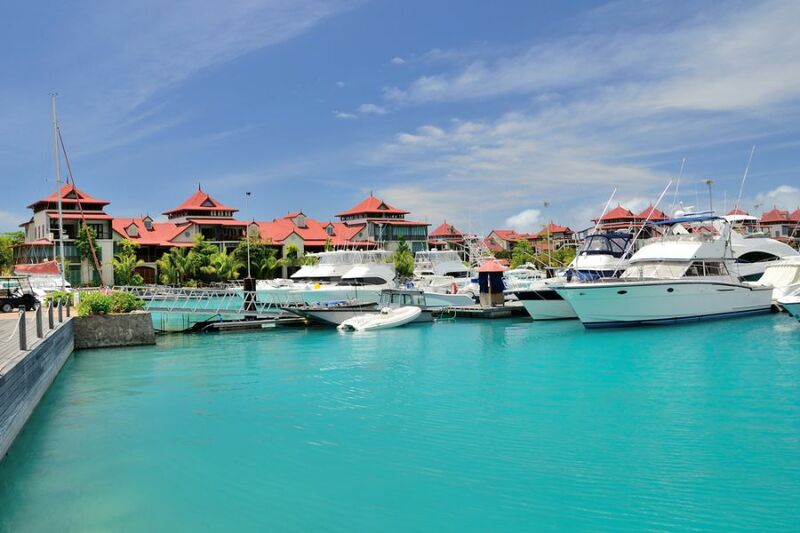 Luxury residency and marina at Eden Island, Seychelles. S79KB. Where are Seychelles Islands located. Nice Job ! Please note, do not send your qsl via the bureau. If need qsl via the bureau >>> OQRS via Club Log ONLY !